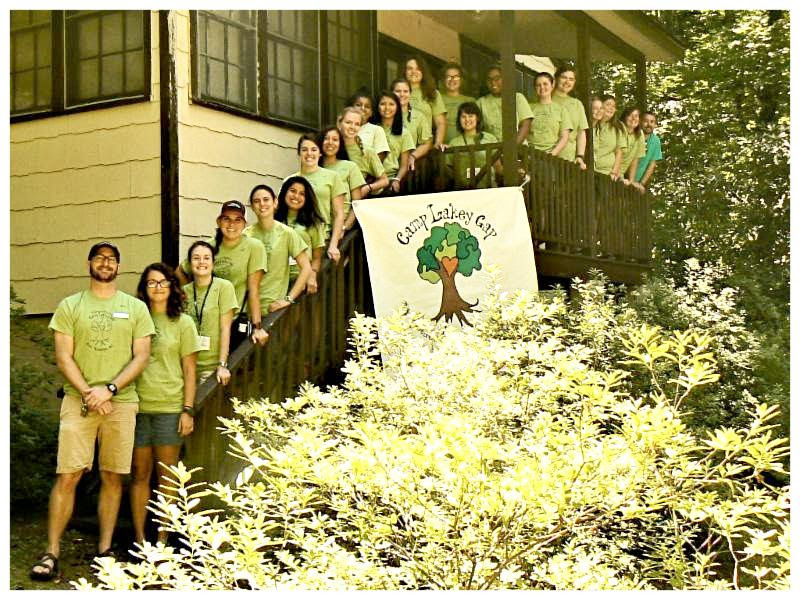 This summer, Camp Lakey Gap and Christmount are partnering with CampDoc.comto better serve our campers and staff. CampDoc.com offers online registration and an electronic health record system for camps. You can now register your camper and complete their health information all in one place. The security and privacy of your camper's health information is important to us. TheCampDoc.com site is secure, encrypted, and password protected. Only Camp Star's health staff will have access to camper health information. Once you sign up for a CampDoc.com account, you will be able to register your camper and make payments online. Afterwards, you will receive more information on how to complete your camper’s health profile. We’re excited to let you know that your camper’s health information will save from year-to-year, so once you complete it in CampDoc.com this season, you won’t have to start from scratch next year. CampDoc.com sends out periodic reminder emails for outstanding balances and incomplete health information. These notifications will come from campdoc.com, so please add this to your safe sender list to avoid accidental delivery to junk and spam folders. We don’t want you to miss important notices about camp! Please note that CampDoc.com supports the current and previous major releases of Chrome, Firefox, Microsoft Edge, and Safari which provide improved security and performance for health information. We are excited to continually improve, building safer, more productive and more efficient systems to create the best experience for you and your family!